Using text-dependent questions with close reading has been eye-opening for me because previously, we were taught to front-load everything and activate students’ schema to increase their engagement. As teachers, we’re now strongly encouraged to ask questions that force our students to delve into the text and provide evidence for their answer. 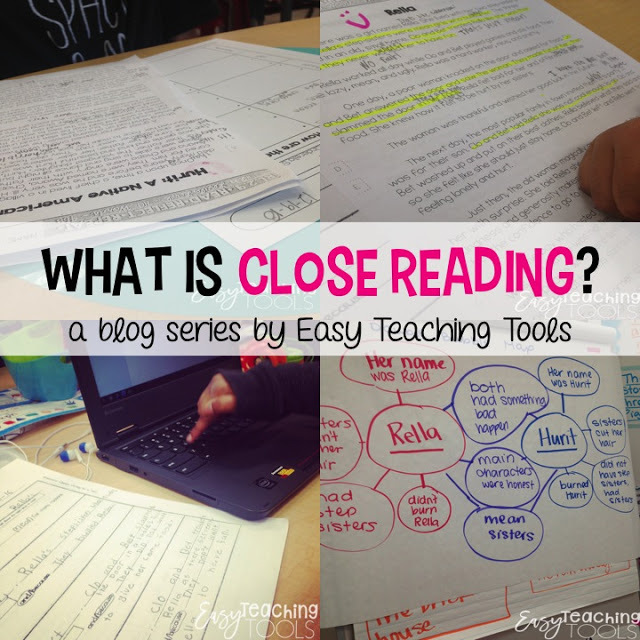 I’ve created a 5-part Close Reading series that will walk you through what it looks like in a primary classroom. Come to find out, many of the questions we’ve been asking students require them to make a personal connection without every even opening the text or looking at the passage. But this strategy is what was considered a best-practice during my credential program and I was nailing it, especially with my English Language Learners. 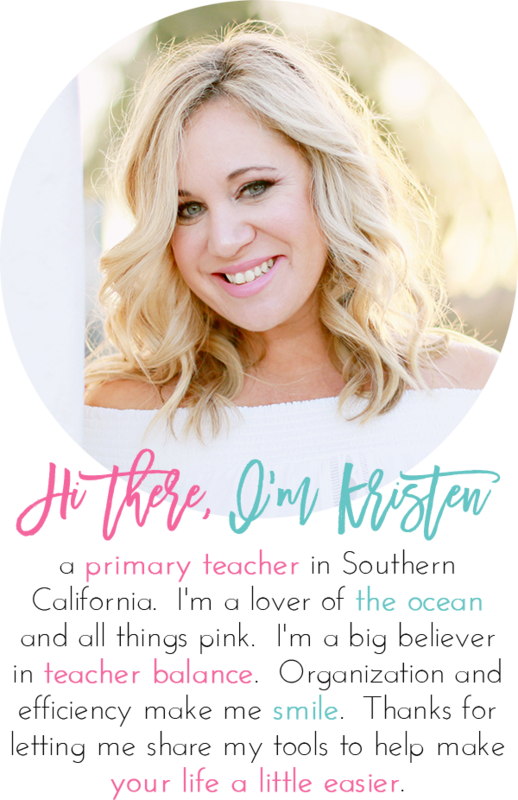 It’s important that we know how to engage our students beyond just asking them to tell a personal story. 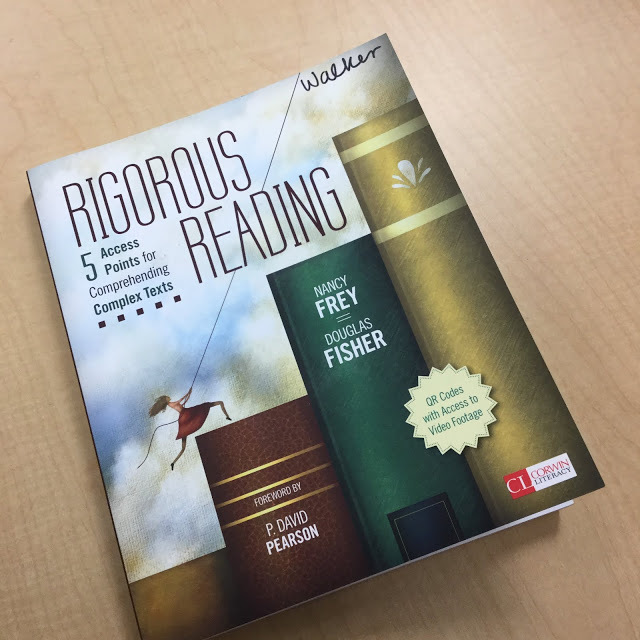 The text we’re using should be engaging enough according to Frey and Fisher in their book Rigorous Reading. Come to find out, Common Core doesn’t like this approach and is requiring students to cite their evidence and dive into the story. There’s still a place for activating schema and making connections, but with close reading, we can let it go. Trust me, it was very uncomfortable to change everything I knew about questioning students. 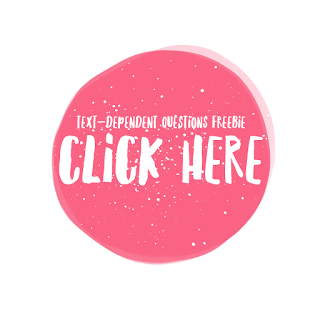 I’m going to show you how to create text dependent questions to go with any type of story based on Bloom’s. Text-dependent questions require the students to provide evidence from the story rather than from their own experience. The types of questions we ask students influence how they read a text. If we are only asking recall and recitation questions, they learn to read for that information. Text-dependent questions require students to read carefully and produce evidence in their verbal or written response. Read more about it here! There are at least six categories of text-dependent questions that move in a progression from explicit understanding to implicit understanding. This makes for easy scaffolding. You don’t need to use all of them, just use what works best for the text. I created a bunch of question stems for you for each category, just click on the button below. Are you looking for more guided reading strategies you can use in your class, check out the monthly link up below. Loving this series! Thanks for sharing!